It’s an exciting day in the office as I have the unique pleasure of officially announcing the first ever board game from Osprey Games! 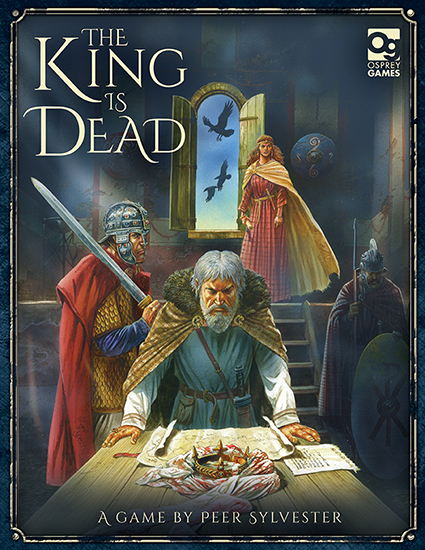 The King is Dead is a board game of politics and power struggles set in Britain in the chaotic period following the death of King Arthur. For the good of the country, a leader must unite the Scots, Welsh, and Romano-British; not by conquest but by diplomacy. Players are members of King Arthur’s court. Whether a loyal knight, a scheming lord, or an ambitious noblewoman, you all have one thing in common: power. As prospective leaders, each player will use their power to benefit the factions, gaining influence among their ranks. The player with the greatest influence over the most powerful faction will be crowned the new ruler of Britain. So… on the surface the game looks a bit like Risk, or other conquest games, with lots of little pieces on a big map board, but in truth it plays nothing like it. The Players aren’t battle commanders, they are master politicians willing to do or say whatever is necessary in order to build up their own influence and push the cause of their chosen faction. 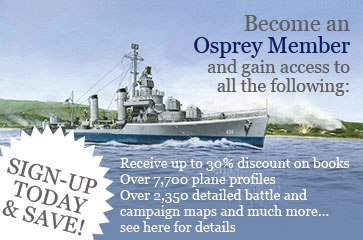 The game is designed by Peer Sylvester, who will be known to many in the board game community, and sports artwork from Osprey fan-favourite, Peter Dennis. Even now our design department is working on getting the board just right and our production department is sorting out the cards and wooden pieces. It’s still many months before the game is launched, but the excitement in the office is building.